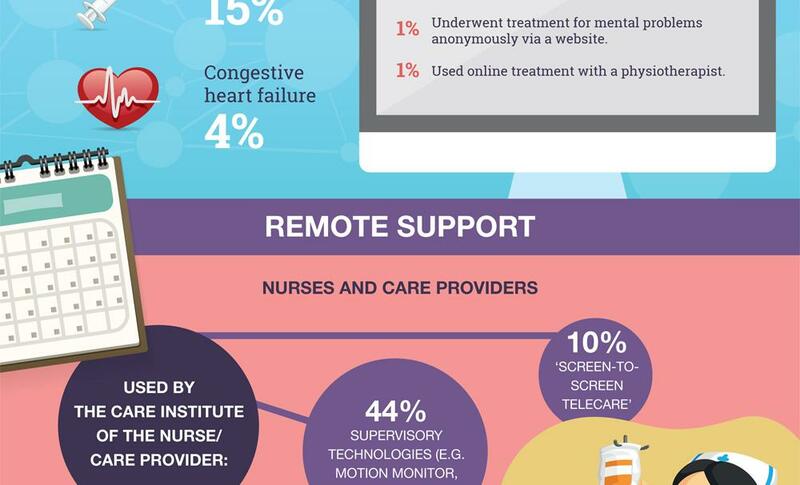 This is the infographic of the eHealth-monitor 2014. The national eHealth monitor was conducted by Nictiz and NIVEL. The survey monitors the availability and use of eHealth applications by healthcare users and healthcare providers.